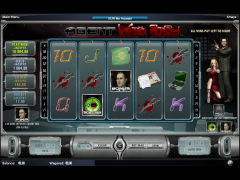 Agent max cash is a game that has 25 paylines that pay from left to right. The objective when playing is to achieve a winning combination of objects that lies along any of the 25 paylines. Along the game, there are four bonuses; three free spin and a scatter bonus. Winning patterns for regular play begins with an icon on the left and continue to the right but all along the 25 paylines. In order to win, then the icons must be beside each other with no other icons in between them. While on the game, you can view different payouts, the paylines and the winning combination by clicking the PAYS button. The highest combination per line is the only one paid for. This winning payline will highlight and display the number of credits won. Knowing how to play does not need you to be trained by another person. On the contrary, if you are interested to know then this is just another easy game. You start by selecting credit value by clicking the + and – buttons to adjust your credit value. After you select the credit value, the credits field will show the balance. Please note that the value will not be displayed as you selected it. This is because it is converted using the value you selected. For instance, if your balance is 80.00 and you select a credit value of 0.5 the credits displayed will be 160. For those who already know how to play the game, and sometimes even the newbie, play by placing bets. One can bet credits on any number of paylines for a bet of between one up to twenty five credits per spin. The higher you bet the higher your chances of either winning or losing. You can place a max bet that places one credit on each of the 25 paylines. Instead of betting each time you want to spin, you can use the spin the reels option. This saves details of your last bet, so clicking SPIN will repeat your previous bet. When you do not want to bet anymore or want to place a different bet, you can click on the CLEAR button to remove all bets. 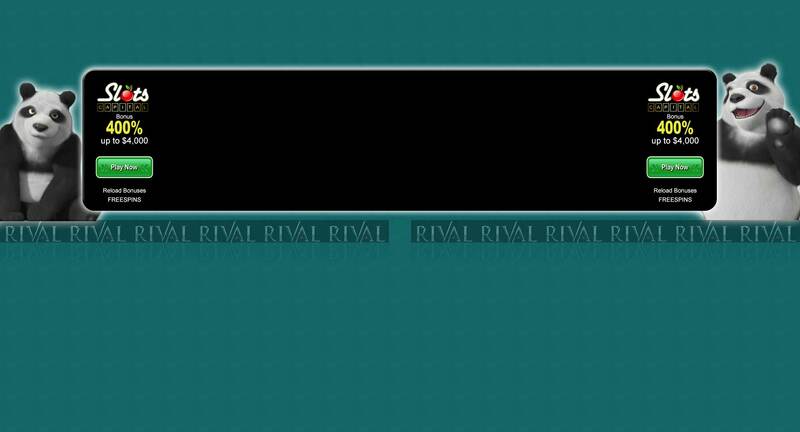 There is also a free spin bonus that is initiated when 3 or more bonus icons appear anywhere on the reel panel. That is unless it is during a free spin bonus game already. There are three different types of free spin. You can receive ten spins and each win is multiplied by two or get 4 spins where each spin win is multiplied by 8 or lastly you can receive a random number of spins where a win is multiplied by twice the number of the normal payout. While playing the Agent Max Cash game, there are several jackpots that are played for. One of them is the random jackpot. This is funded when a preselected random value is hit. They include the Platinum, Gold, silver and Bronze jackpots.